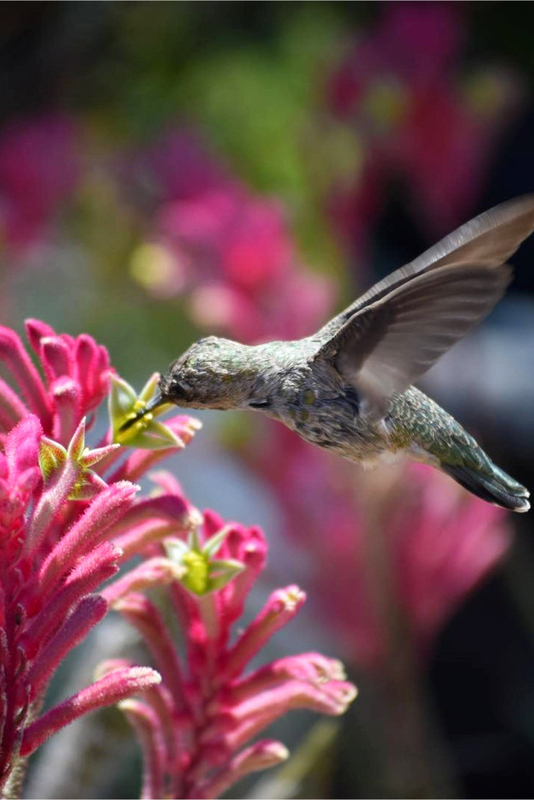 Ready to attract birds – and HUMMINGBIRDS to your backyard garden? 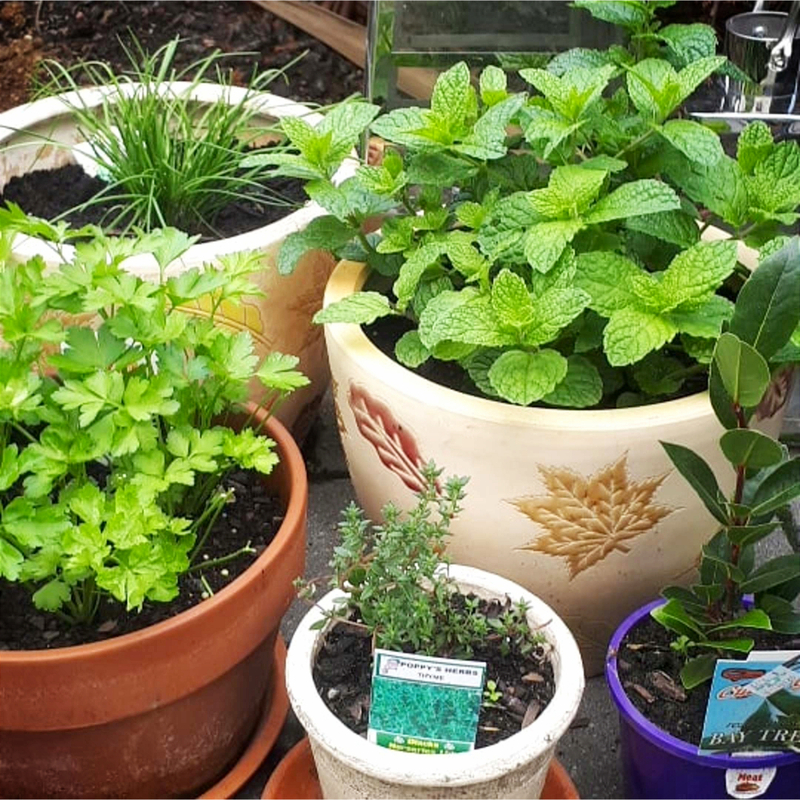 Here are some tips as well as the best herbs to plant to attract hummingbirds. There is no better way to attract birds (especially hummingbirds) to your backyard than by planting an herb garden. We’ll talk about the best herbs to plant in a moment, but first, some basic tips for attracting backyard birds to your garden area. * A birdbath. 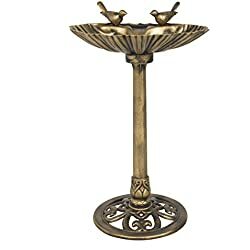 Place a birdbath in your herb garden. Birds need water, especially in the winter and during the harsh heat of summer. 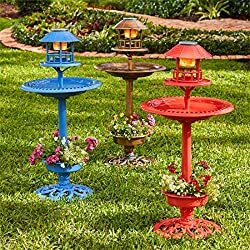 A birdbath will make your garden the in place to go. In the winter the birds flock around our small fish-pond because we keep it heated. * A bird feeder. Place your feeders near your herb garden. 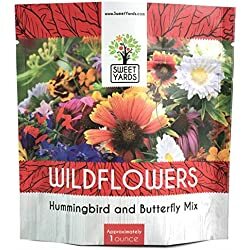 Provide ground feeders as well as hanging feeders for backyard birds. And a bright humming bird feeder is a must. * Trees and bushes. 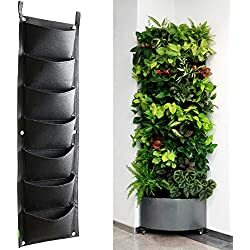 Plant your herb garden near bushes and trees. 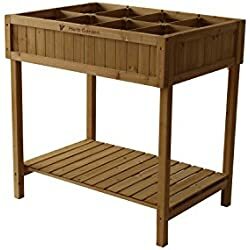 This gives birds the cover they desire when they come to your garden to feed or bathe. 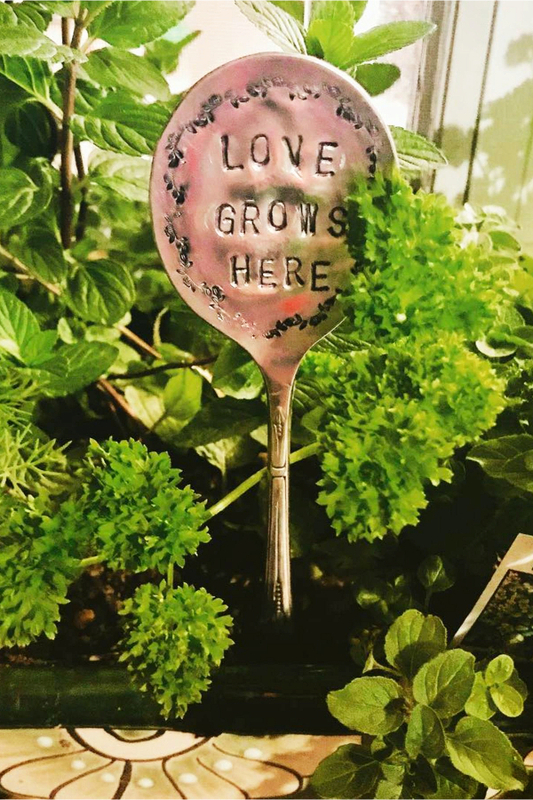 * Plant herbs that birds love. These herb plants will bring humming birds to your garden. 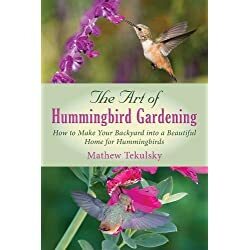 You can attract hummingbirds from spring through fall by planting these herb plants. 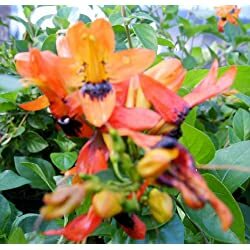 Each one is a perennial and blooms at a different time. 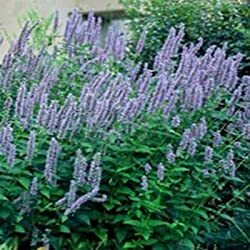 * Anise Hyssop – Hummingbirds love the blue flowers of this herb. Sun to partial shade. * Anise Sage -The lavender and white flowers bloom from August through fall. Sun to partial shade. 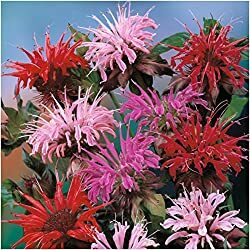 * Bee Balm – This tall plant comes in orange-red, pink and purple. My red Bee Balm does the best at attracting humming birds. It blooms in late summer. Sun to partial shade. * Catnip – These lavender flowers start in the spring and bloom through June. Sun and shade. 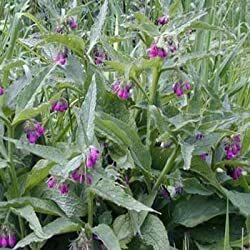 * Comfrey – This is another early spring and summer favorite. Flowers range from pink to blue. Sun to partial shade. * Hyssop – A late bloomer with blue flowers. Plant in full sun. * Rosemary – A plant that flowers in different hues of blue during the spring and early summer. Plant in full sun. 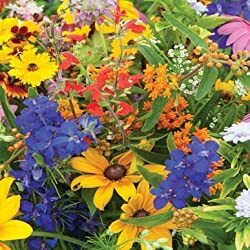 Bring the pleasure of song-birds, cardinals, blue birds and more to your garden with these herb plants. * Bee Balm – This is still one of my favorites. * Marigolds – Adding Marigolds to your herb garden will keep out bugs and bring in the birds. Birds love to pick at seeds in the old heads. Grow in full sun to part shade. 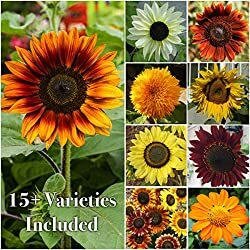 * Sun Flowers – Plant in full sun to attract a huge variety of backyard-birds. The birds will come to the mature heads in late summer through fall. 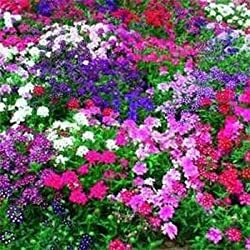 * Verbena- Grows as an annual here. 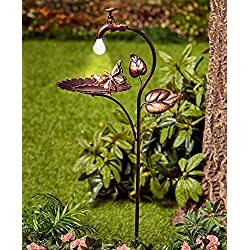 It attracts both birds and butterflies. Plant in full sun. * Yarrow – This summer perennial blooms from June through August. Plant in full sun. Be on the look out for ways to make your own cheap birdbaths. 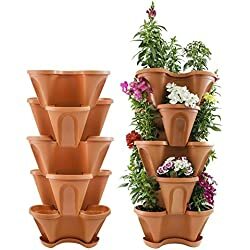 You can place different containers all over your garden, the birds love them. Try a river rock that has a bowl look. Or how about an old copper bowl on top of a river rock. Glass candy dishes nestled among your plants make exquisite bird baths. 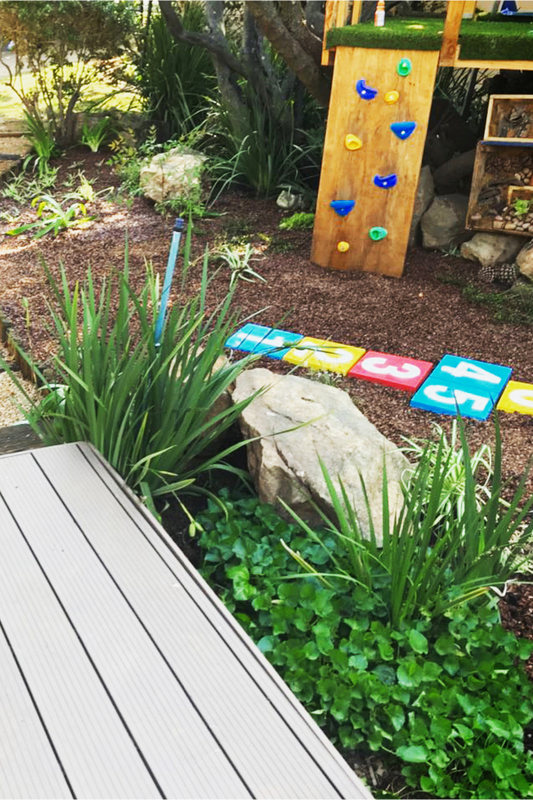 Previous Previous post: Backyard Bird Bath Tips – Do You Need a Bird Bath in Your Yard?